Future Dub Orchestra is the flowering of musical talent that is the brainchild of songwriter, producer and Musician J.T. Committed to pushing the musical boundaries to take music in new directions and cites influences as diverse as Electronica, Dub, Reggae, Cinematic Ambient Soundscapes, and Film Music. 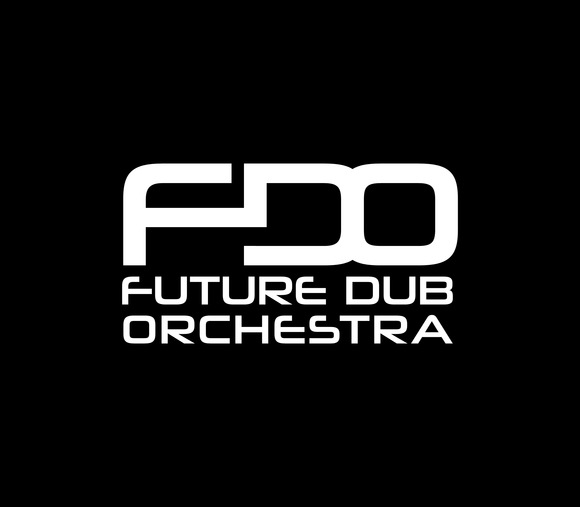 Future Dub Orchestra’s unique sound is the result of an evolutionary, but truly shared, process that continues through all the stages of composition – lyrics, instrumentation, & vocals, right up to and including live performance that have seen them perform on main stages throughout the UK & Europe. With major promoters booking them for shows supporting bands like: Roni Size, Sub Motion Orchestra, Nightmares On Wax, Red Snapper, & Many more, they continue to gain rave reviews for their exciting live performances.